What Are the Most Common SEO Questions and Answers You Get? 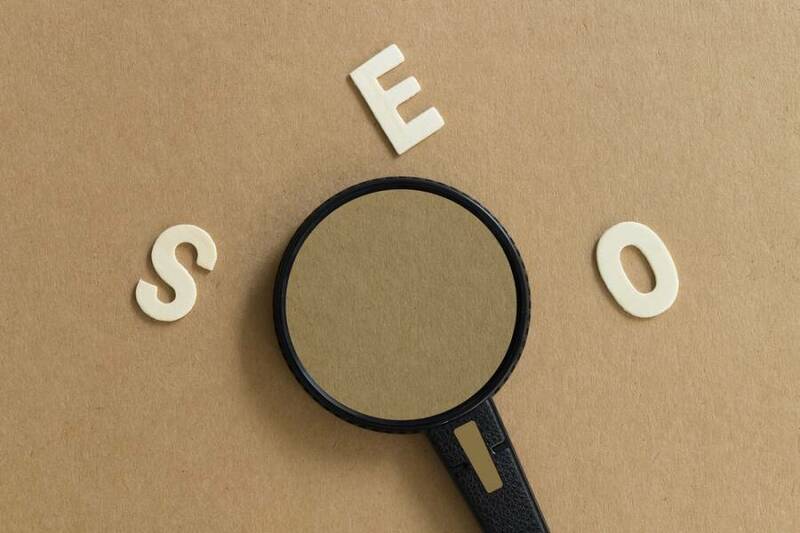 If you are just starting to delve into the world of SEO, everything can seem confusing to you. Even though there are hundreds of articles on the web giving recommendations on how to drive more traffic to your site, some of them are absolutely useless, while others don’t give a clear understanding of what search optimization exactly is. 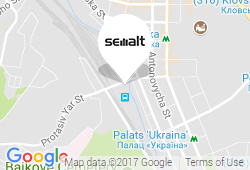 Semalt experts understand how difficult it can be for beginners to explore the world of SEO from scratch. That’s why we decided not to go too deep into the technical elements of search engine optimization but instead to clarify SEO’s primary purpose and basic qualities of its strategy. Below we have gathered the most commonly asked questions about SEO. Each issue is accompanied by the clear and concise answer. Read them all to understand the meaning of search engine optimization. 1. How Much Does SEO Cost? This one strongly depends on your approach and ultimate goal. For those people who are just getting starting with the basics, it would take about 10-20 hours per week to do most of the work themselves. If conducted right, a campaign at any budget level should end up returning more than what was initially invested. Again, it all depends on your niche and the result you expect. 2. How Much Time Does It Take? This one also varies widely based on site owner’s approach. In the event you are only generating fresh content once a week and invest neither much money nor enough time, it could take up to a year before you start seeing noticeable results. On the contrary, multiple weekly articles, natural link building, and active content promotion are those factors that will help you see significant results in a matter of a few months. To sum up, the longer you pursue a campaign, the better results you’ll see. Simple as that. 3. Do I Need to Know Coding for SEO? This one is tricky. The answer is yes and no. The first thing to remember: you don’t need a coding to get started with SEO. However, some technical items require a bit of backend website knowledge. Now, we are mainly talking about meta descriptions and robots.txt file. Fortunately, today it’s much easier than a few years ago to get by with the programming basics on your own by following step-by-step guides and instructions on the internet. 4. If Google Doesn’t Publish Its Algorithm, How Do I Know How to Rank? It’s all about trial and error or in other words experiments. Today’s SEO community is very active at sharing results of tests and rank fluctuations. People understand that collectively they can draw more accurate conclusions about what factors affect rankings from there, which is great. 5. How to Select Good Keywords to Target? It’s important to remember that in 2017 search algorithms rely more on semantic search than they do on mapping keyword phrases to same phrases on the web. Still, it’s possible that you pick the right keywords for your content topics. You can easily do that by searching for common user questions in your business sphere, trending topics, and any relevant business areas you notice your competitors aren’t covering. 6. What is “Keyword Stuffing”? Keyword stuffing is the process of including too many keywords or key phrases on a page or website. If you insert a keyword in every single sentence of the text, you’re stuffing. If you read the article aloud and some phrases occur in the text too often, you’re stuffing. The solution is obvious — don’t stuff. It’s bad for your SEO and user experience. 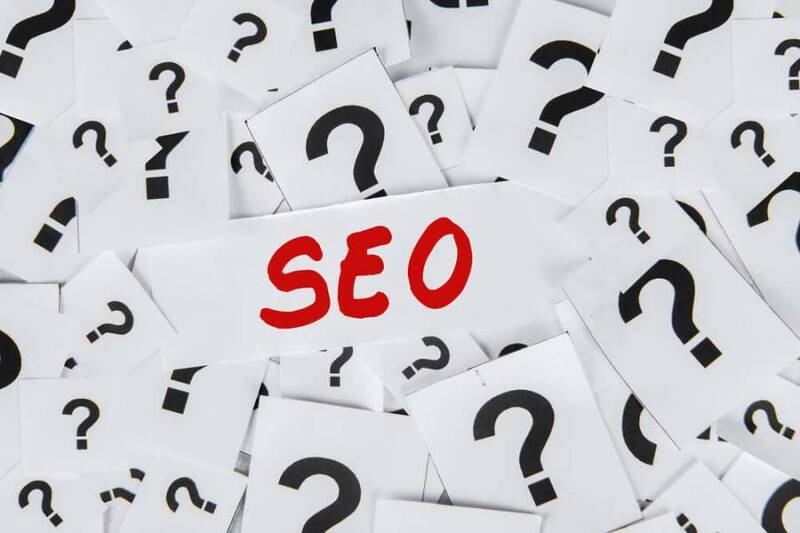 We hope you find this “SEO questions and answers” list helpful. Have fun exploring the basic of SEO!